Lynn is a member of the Maples Group's Tax team and advises on corporate, investment funds and financial services tax matters. 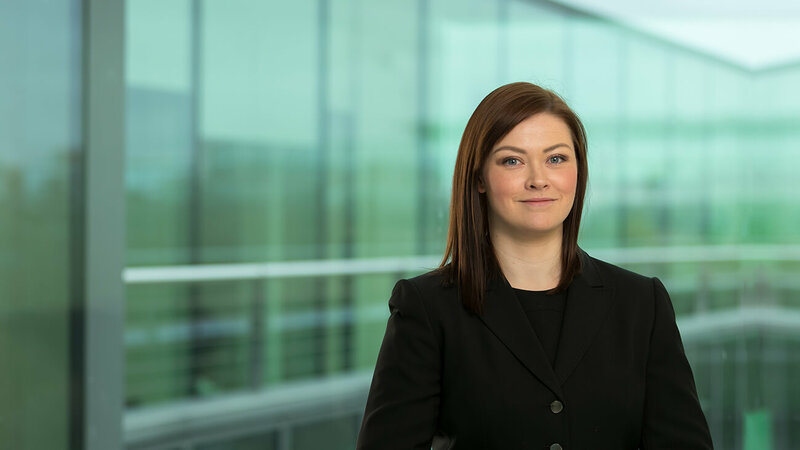 She has particular experience in advising on the tax aspects of corporate transactions, employee remuneration and share schemes. Lynn joined the Maples Group in 2011. Prior to joining, Lynn was an associate in the tax practice of a large Irish corporate law firm.